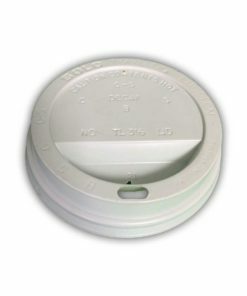 Poly coated for use with hot drinks. 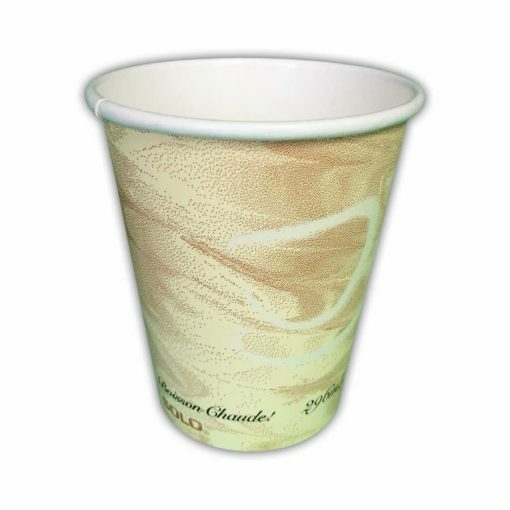 Outstanding eye catching design for latte coffee and expresso or even just a cup of tea. 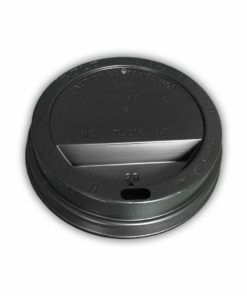 To Order Lids, please use code TL316RB (black).